Efficient utilization of energy for each sensor node is the key to prolong the network lifetime. The balance of energy consumption among the nodes located at central and edge areas also plays another important role in the situation of lifetime extension. In earlier work, LEACH algorithm has been investigated in the existing cluster head selection and the edge sub-clustering scheme is further developed to ease the effect of non-uniform node distribution on the edge, but it has not covered entire coverage area of the network due to failure of some nodes. 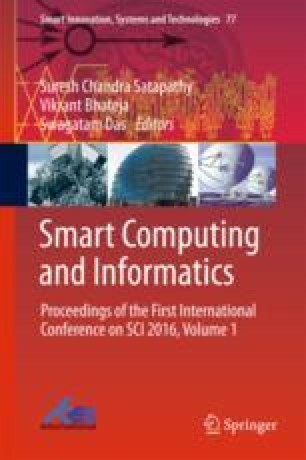 The proposed work uses partition around medoid algorithm to improve optimization of number and size of sub-clusters along with the communication range for better improvement in cluster head selection and overcoming failure of edge nodes. Thus, it not only improves the energy conservation but also drastically improves the balance energy consumption, which can contribute to longer network lifetime and outage probability.